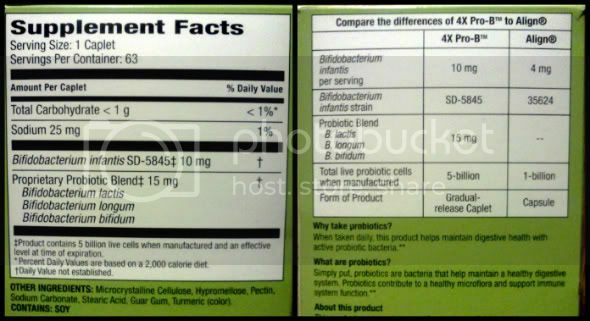 Earlier this month I posted about my experience taking 4X Pro-B Digestive Care and how it has been beneficial for me. I wanted to share a little bit more about my experience after a month of taking the 4X Pro-B. You know when you find a product you're excited about and you want everyone to try it? That's how I feel about 4X Pro-B Digestive Care! You can also take a look at my 4X Pro-B Google+ Story. When I first started taking it I didn't notice any big changes, but after two weeks I noticed something happening. I had been dealing with being constantly bloated. I never had this problem before but after my last daughter was born in 2005 I noticed I was always bloated. But after two weeks of taking 4X Pro-B my bloating had significantly gone down. What a great thing, it was like losing inches on my waist without all the exercise! As well as my bloating going down I also have been noticing a change in my amount of energy. I have Fibromyalgia and so sometimes I am so tired even after sleeping 6 to 8 hours but taking the 4X Pro-B Digestive Care has helped. I am now taking a daily multivitamin. I have tried taking multivitamins in the past but couldn't stand the after taste that I would get, I don't know how it would do that since it was a pill but it did. My solution to that now is by taking gummy multivitamins! I chose one with fiber to improve my digestive health and it has. I have also been trying to eat better by eating more salads and including more dairy. I am not a very picky eater but since my stomach gets upset easily over things I use to be able to eat I have to watch out. I miss having broccoli and cauliflower but I hope one day my digestive health will be back to normal. I know that I am doing good by taking the Costco probiotic but I also love to eat yogurt. One in particular is the YoCrunch Strawberry with granola. It's lowfat and also helps improve my digestive health. I think with taking a probiotic, eating healthier and exercising I am on my way to a better me. 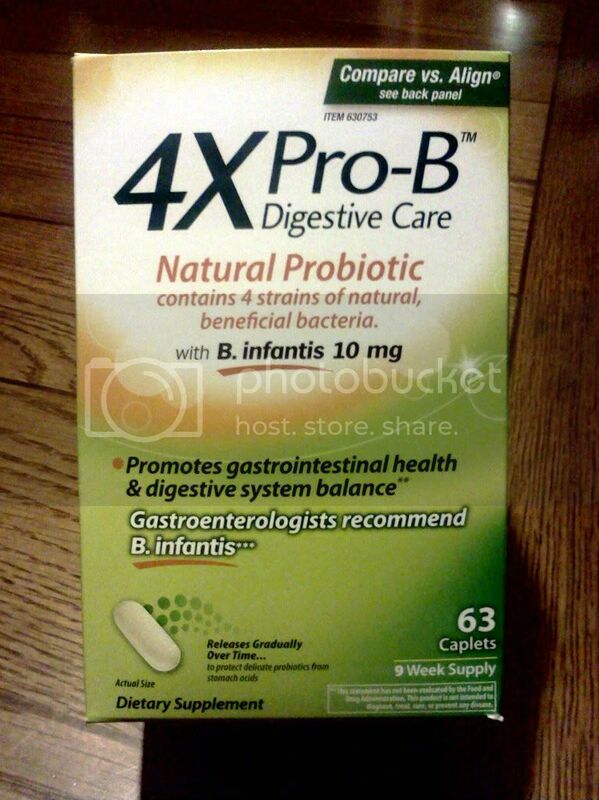 If you have taken or plan on taking the 4X Pro-B Digestive Care from Costco please leave me a link to your review when you leave one on Costco.com you can post it here as a comment or on my Facebook page. I love to see what my readers think of the same products I have tried. You can also leave your review link on the Costco Facebook page for everyone to read, I like to follow Costco on Facebook to keep an eye out for any upcoming deals. I am so grateful to Costco, Social Fabric and Collective Bias for this awesome opportunity, thank you!